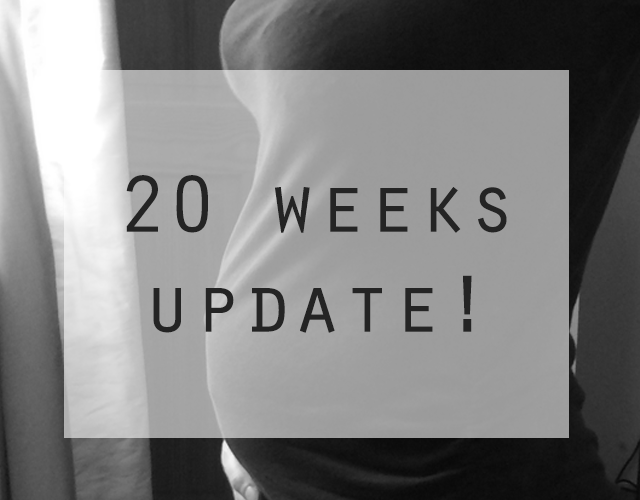 It's official - we have hit 20 weeks and are half way through this pregnancy! I cannot believe how quickly it is going. In fact, it's a little bit scary knowing that the mini one will arrive so soon! Next week we get the second scan and, hopefully, get to find out the gender of this little one (I think it's a boy!) so I will be updating you on all of that early next week. I am so excited about this scan, and a little nervous! I feel like everything has been on hold so far with regards to this little one, as we don't know whether we will need to buy new clothes for them or whether we will be able to kit them out with Bo's clothes from when she was very little and we haven't really considered names at all! Symptoms: Now I am well in to the second trimester, all sickness and nausea has disappeared and I am also feeling quite energetic! 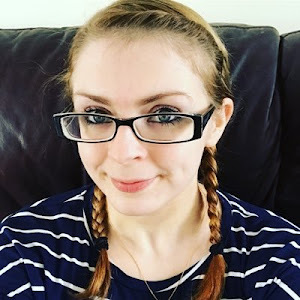 The main symptoms this week are round ligament pains when I get up or move too suddenly, needing the toilet all of the time and a slight aching feeling in my hips - particularly when I have been lying down on my side at night. Throughout my last pregnancy, I really struggled with pain in my hips when lying down so, whilst I am fully expecting this to happen again, I am hoping it will hold off for just that little bit longer. My raging appetite has actually decreased, which I did not expect, though I am still eating regular snacks to keep me topped up throughout the day. Baby's Size: Baby is now the size of a small banana - or a paper airplane, depending on what app you use! My bump is just getting big enough to fit into maternity clothes and also to make it incredibly difficult for me to find any clothes that I like or don't make me look like a frump when I try them on. Stretch Marks: So far I have held off any additional stretch marks and am applying Bio Oil as and when I can remember it. Last time I didn't apply anything and stretch marks only made their dreaded appearance in the very last part of my pregnancy. However, I am trying to make sure I apply something, at least after a bath or a shower, to try and put off the inevitable arrival of any new ones for as long as possible. 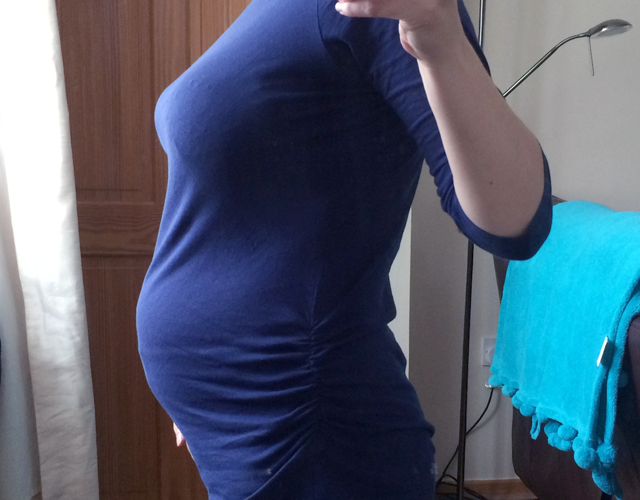 Sleep: Unsurprisingly, bump baby is not the one that is keeping me awake at the moment - it's Bo. However, I am having some discomfort in my hips when lying on my side, as I mentioned before, so when I do get some sleep it can make it a little more difficult to drop off. Cravings: I haven't really been having any cravings over these past few weeks - my need for Aeros and cheese has gone away and I am actually finding myself just eating for the necessity of it, rather than any enjoyment - which, as someone who loves her food, is quite unusual for me! Looking Forward to: As I mentioned before, I am really looking forward to the second scan next week and finding out the gender of our new addition. As I mentioned in my previous update, we are still looking for ideas for names - currently both male and female! Do you have any suggestions? - PoCoLo on the Lifeat39a blog. - Pick'n'Mix Fridays on the Cornish Mum blog. I am so excited about finding out haha I am literally bouncing round the house today! Thank you! I will be doing a reveal - might have a think if there is some interesting way of doing it, rather than just announcing "It's a...." but we will see! 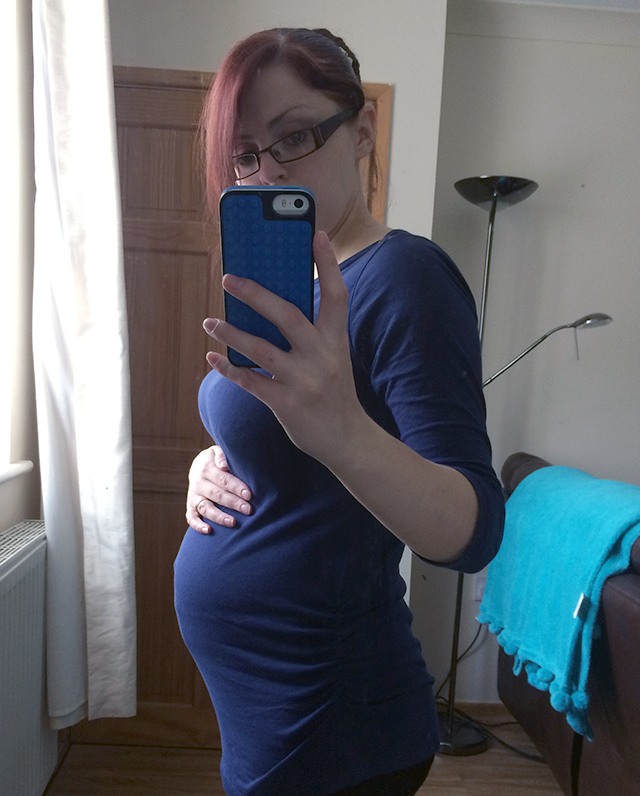 I'm enjoying it much more now that the tiredness of the first trimester has eased off as well! Oh no, not together! Those are just the two things that I was craving all the time haha and definitely the mint ones! ha ha - that's ok then ! How exciting! I remember feeling great in the second trimester too. My real cravings didn't start until right at the end! Hope you're still feeling good!